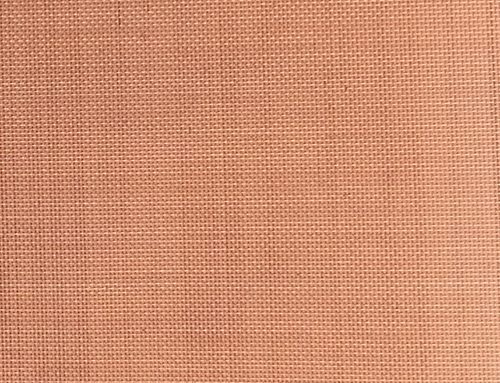 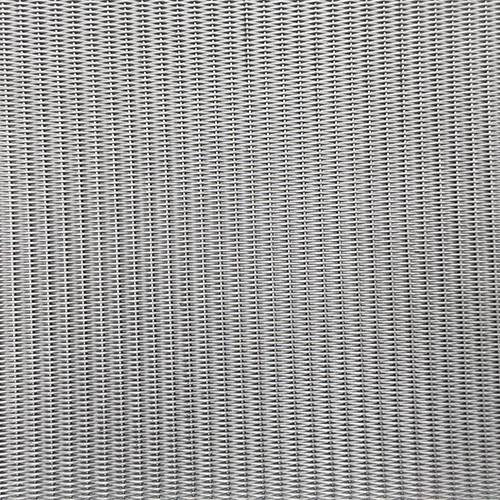 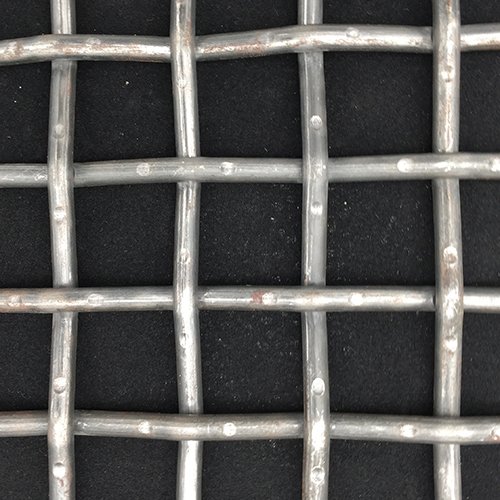 Low Carbon Steel Wire Mesh is Black in Color. 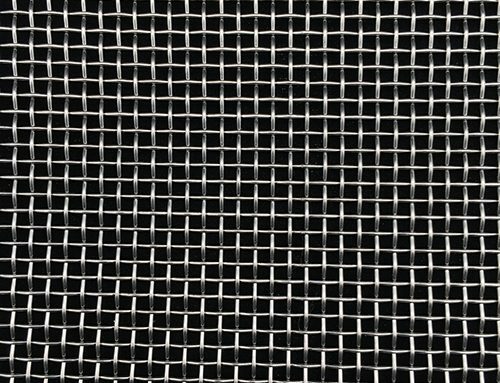 So it is named Black Wire Cloth. 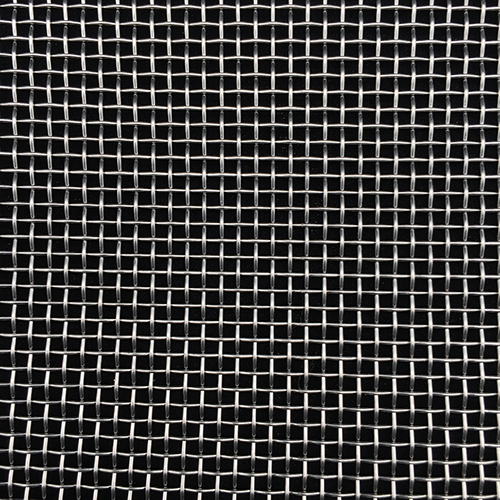 Black Wire Cloth is also known as low carbon steel wire cloth, mild steel wire mesh. 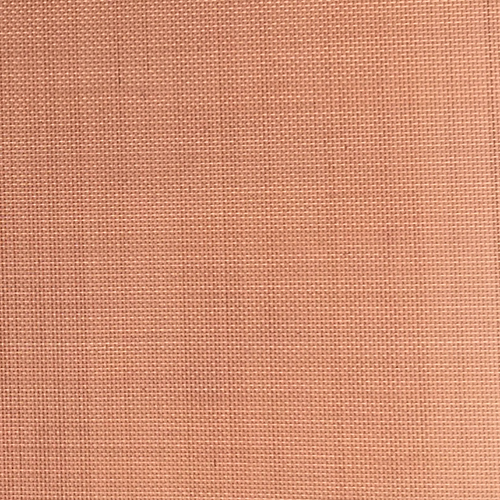 Weaving: Plain or twill woven wire cloth. 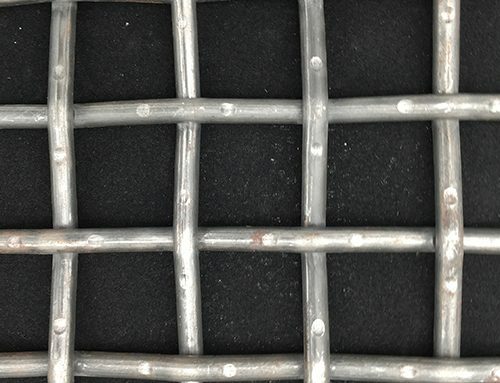 Uses: Black Wire Cloth is mainly used in filtration of rubber, plastic, petroleum and grains industry. 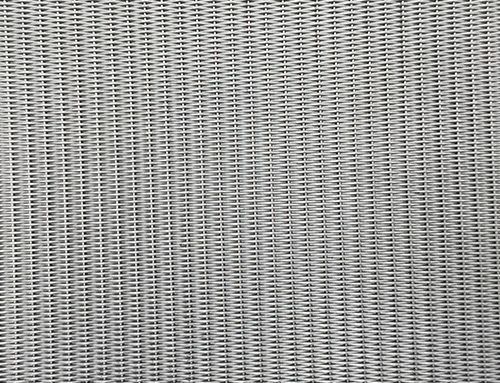 Can be processed into filter discs of various sizes.Specialists in cut to size panels in all shapes including, squares, rectangles and circles in all materials and mesh sizes.